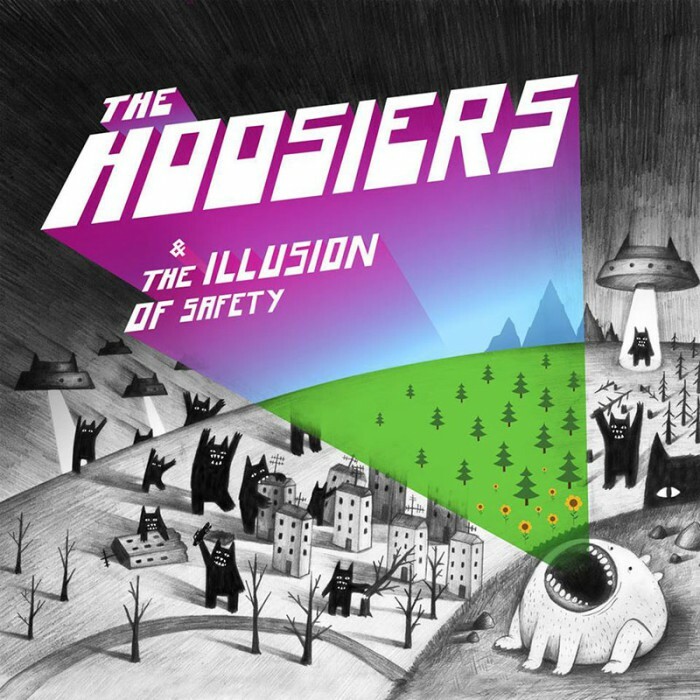 The Hoosiers, 2010. Illusion of safety. Album cover. ← The Hoosiers, 2010. Illusion of safety. Album cover.